No one wants to stress over dinner. We all want to feed our family with meals they will love, and stay on budget, and pasta is affordable. This is a hit with the family. 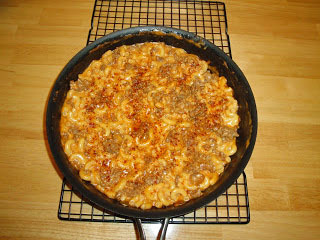 Great weeknight meal. Comfort food at it best. Get the recipe here. Easy and delicious. The family will be asking for more. Get the recipe here. We love pasta around here. 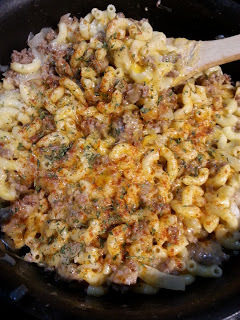 I know you will love this quick and easy pasta dish. Get the recipe here. 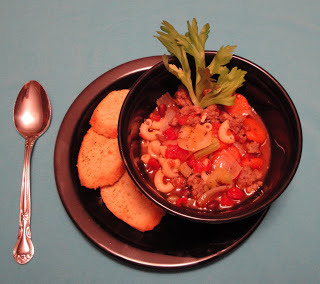 Looking to warm up, try this hearty Beef Macaroni Soup. Get the recipe here. 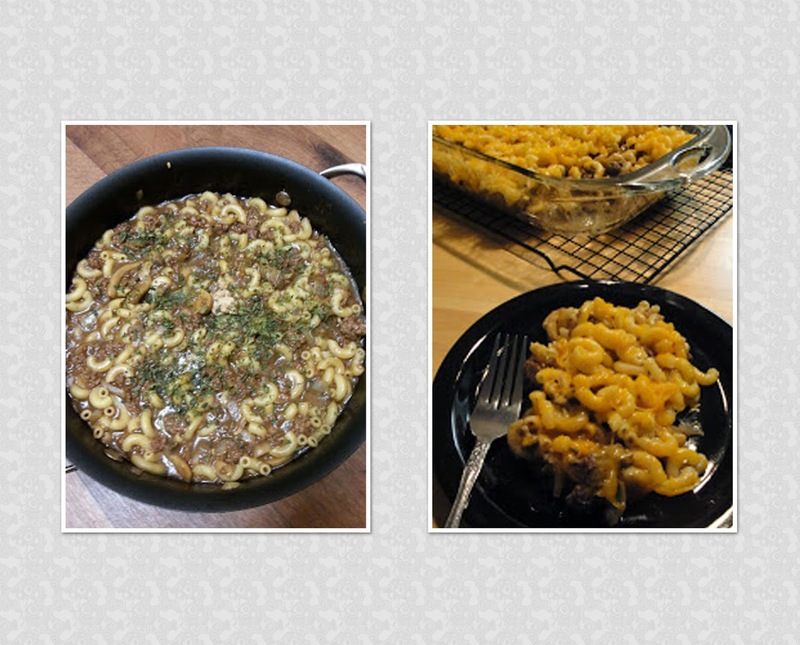 Beef added to macaroni and cheese makes for a hearty delicious meal. Get the recipe here. Make a great weeknight dinner. 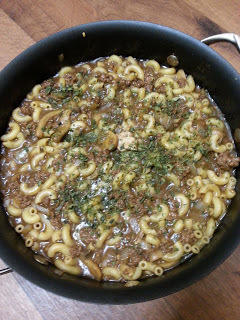 One pot, and easy clean up. Get the recipe here. Lots of cheese, onions and beer brats makes a hearty perfect dinner. Get the recipe here. Simmer up this homemade soup on a cold day. Get the recipe here.